Like a scene out of Fight Club, sometimes you just want to wreck or destroy something beautiful. 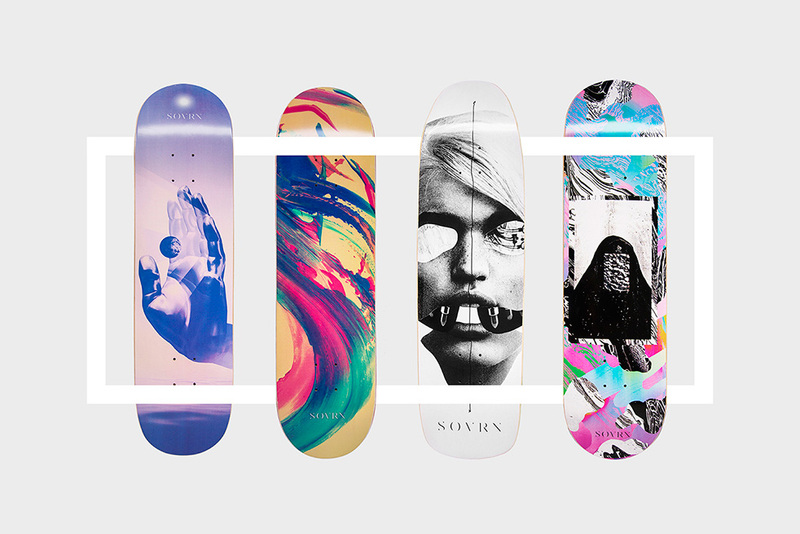 LA skate-brand SOVRN’s beautiful decks— tapping artists Jack Vanzet, Jesse Draxler, Chris Golden and Ben Roth— give you the option to do just that with their 2015 “Artist” collection. So, marvel at the decks all you want now before purchase and take ’em out for their first ride, giving them that first healthy scuff along a slab of concrete.